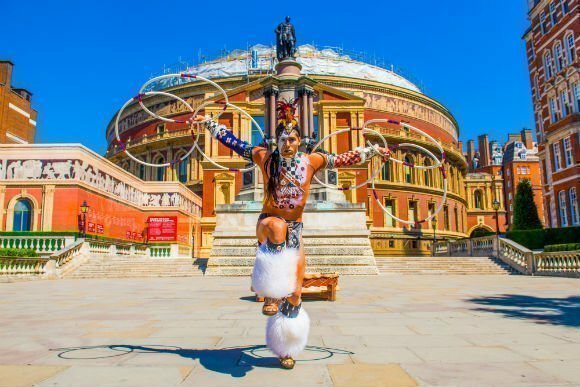 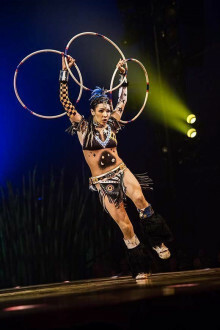 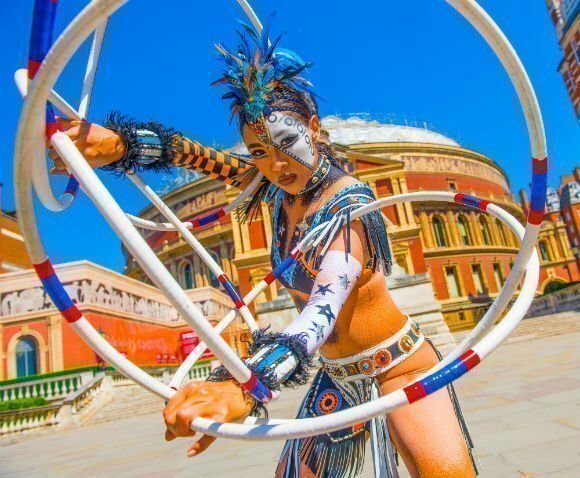 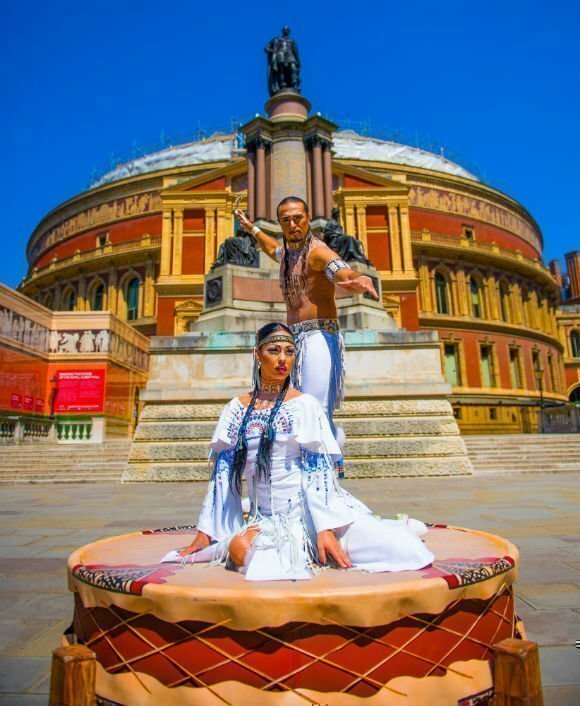 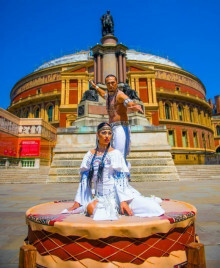 Cirque du Soleil returns to the Royal Albert Hall with Totem. 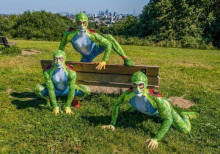 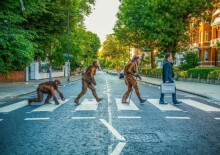 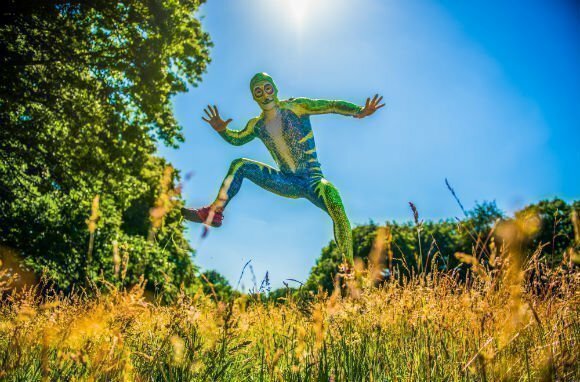 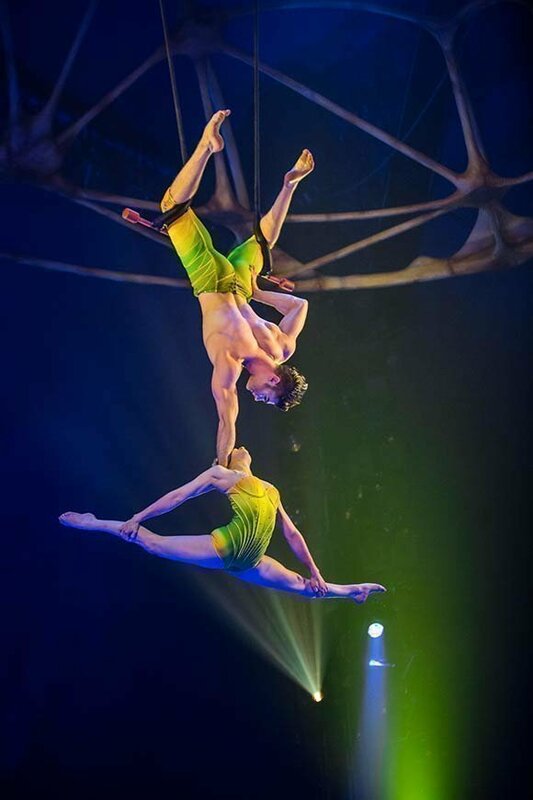 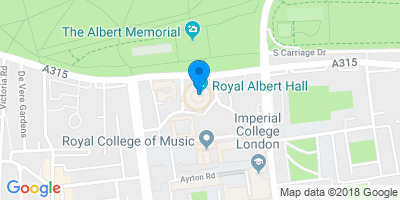 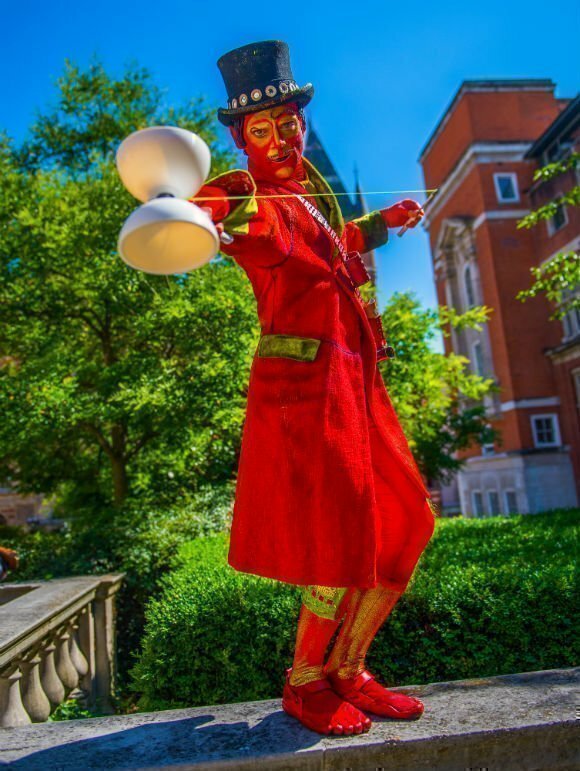 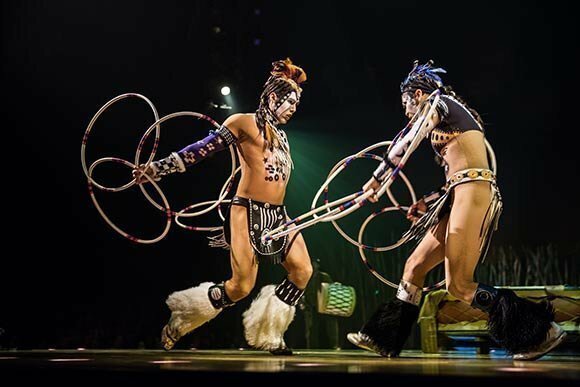 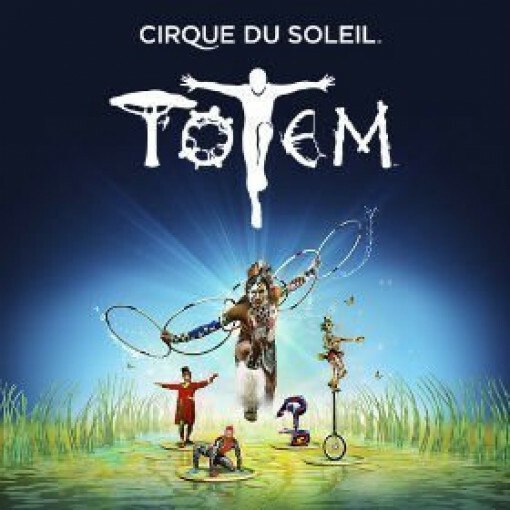 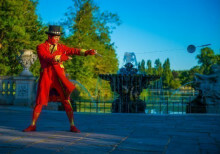 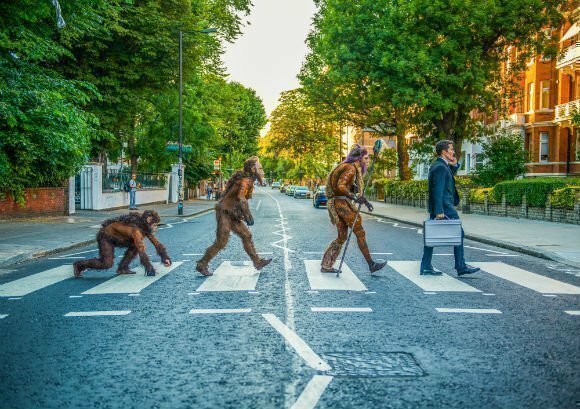 Featuring Cirque du Soleil’s mind-blowing signature acts, and returning to London after record-breaking previous seasons, Totem is an unforgettable spectacle for all ages. 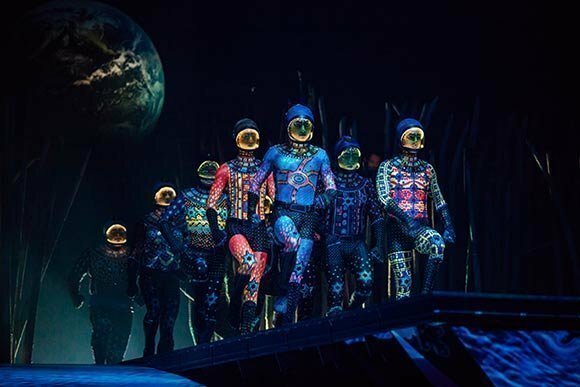 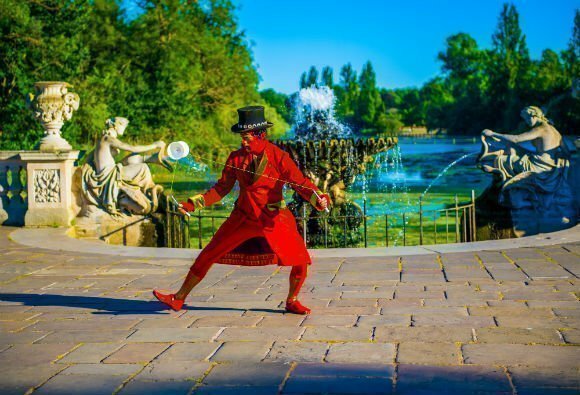 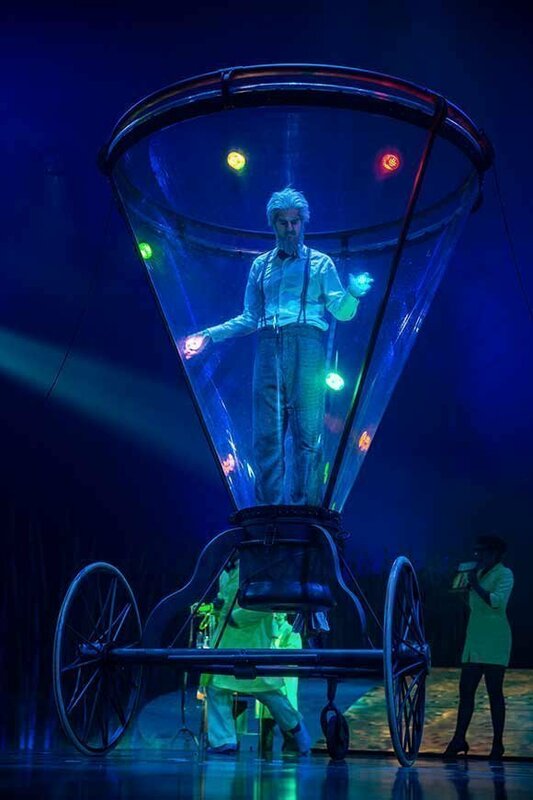 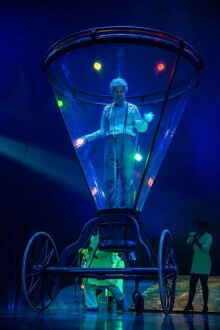 Experience the spectacular, world famous Cirque du Soleil at an iconic London venue – book now.